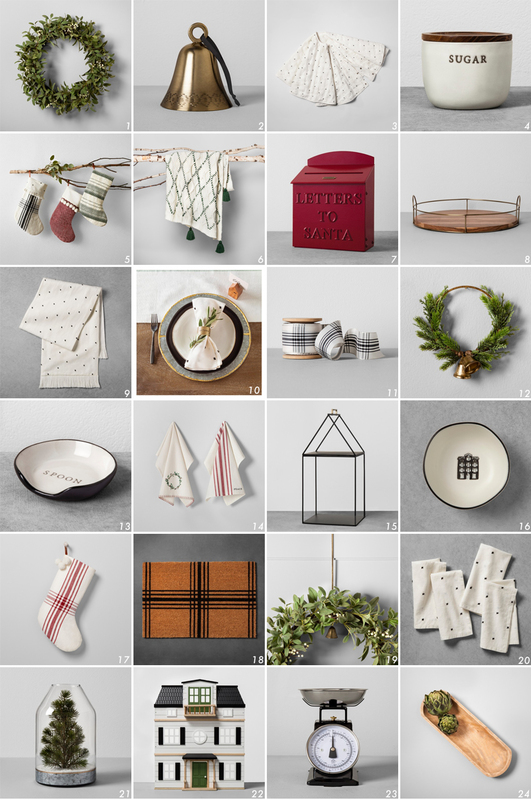 Proper Hunt: Hearth & Hand™ with Magnolia at Target! Hearth & Hand™ with Magnolia at Target! It's finally here! The collection I'm sure all of us have been waiting for! The Hearth & Hand™ with Magnolia at Target is live and you know I had to do a round up of my top picks although honestly, I want it all. If you're not familiar as to why this collection has been so eagerly anticipated by many, it's because it's from the fun-loving HGTV Fixer Upper co-hosts, Joanna & Chip Gaines. I have been a loyal fan of theirs from the start and am so excited for them to have this collection at Target. I haven't seen it in person yet, but I know it's amazing and cannot wait to get some of these pieces for our home. I'll stop talking since this collection is going fast, so hurry and shop these pieces now!